Get ready for school with the Crocs Uniform range! 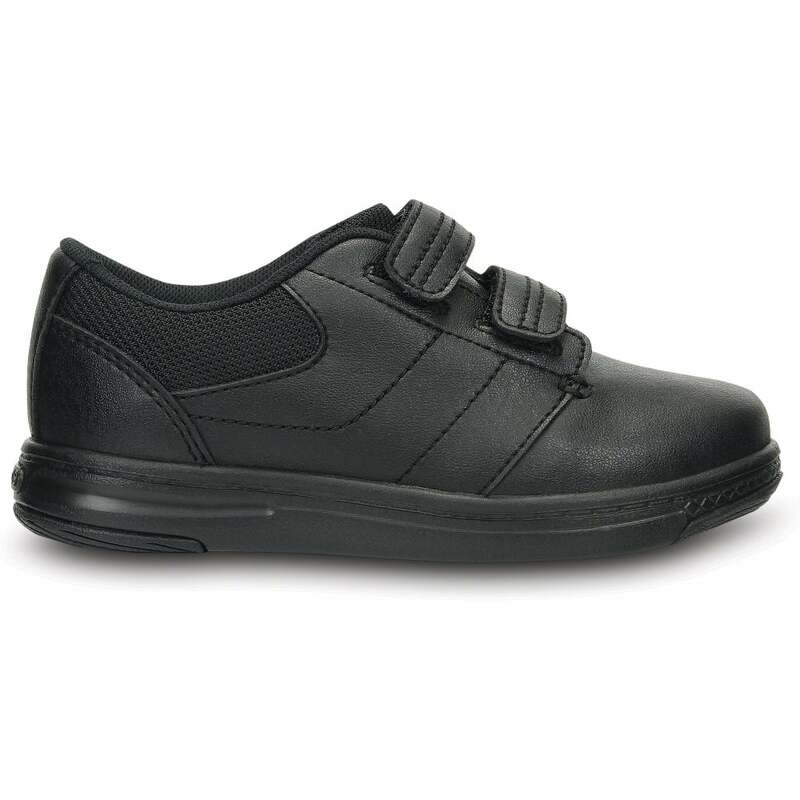 Classic Crocs comfort inside with a smart leather outer, perfect for school. Great service! Could only find them here in the size I needed! Glad I found Jelly Egg!